Have you been looking for a roadmap to raising good Christian kids? Here you go! 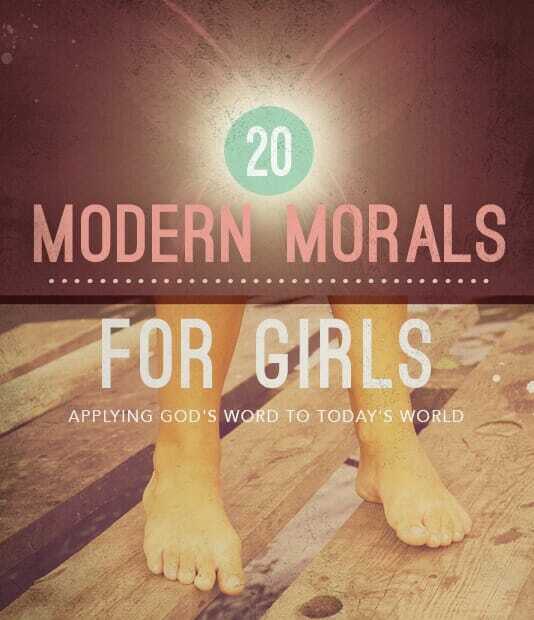 20 “Modern Morals” we should be teaching our daughters. Specially designed for girls ages 9-13. 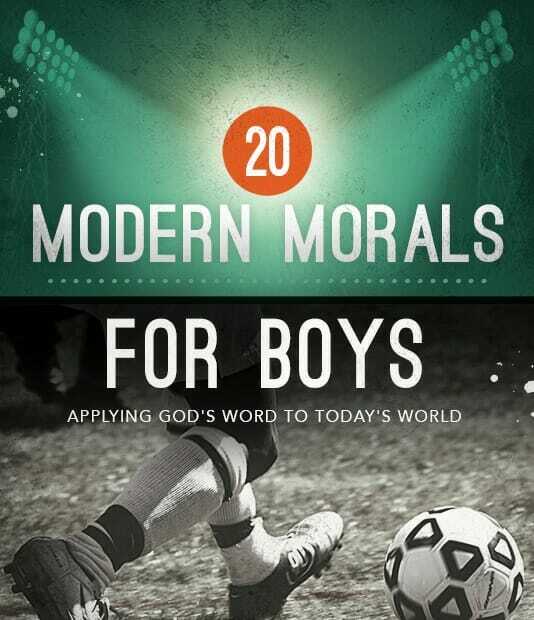 20 “Modern Morals” we should be teaching our sons. Specially designed for boys ages 9-13. 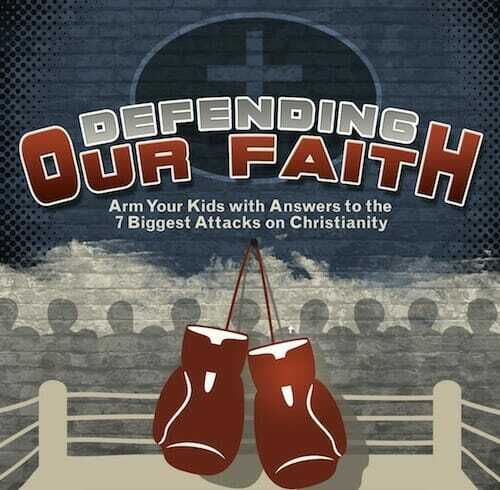 Arm your children with answers to the 7 biggest attacks on Christianity! 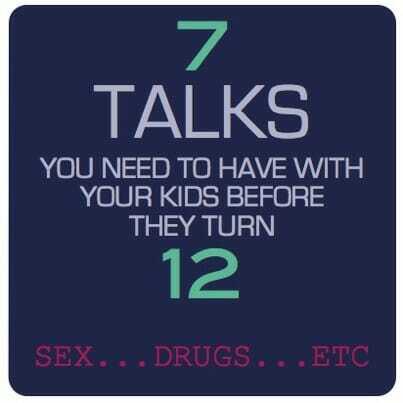 Seven “Tough Talks” that all parents MUST have with their kids before they turn 12. 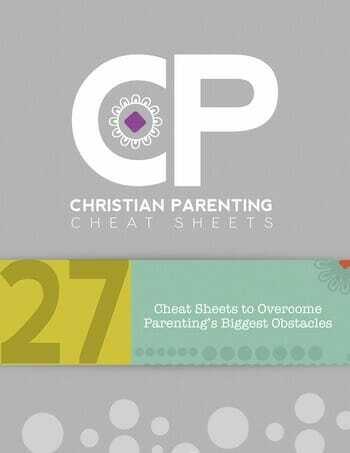 If you have ever wanted a “Cheat Sheet” for raising good Christian kids- this is for you!